A shorter float with lots of shady spots - perfect for the middle of summer! 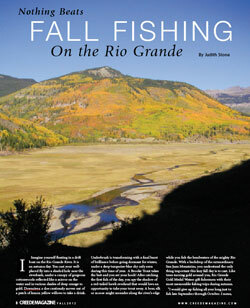 The Upper Rio Grande area offers some of the best fishing in Colorado. Gold Medal waters on the river and an abundance of creeks, lakes, and reservoirs offer year-round fishing for the avid fisherman! 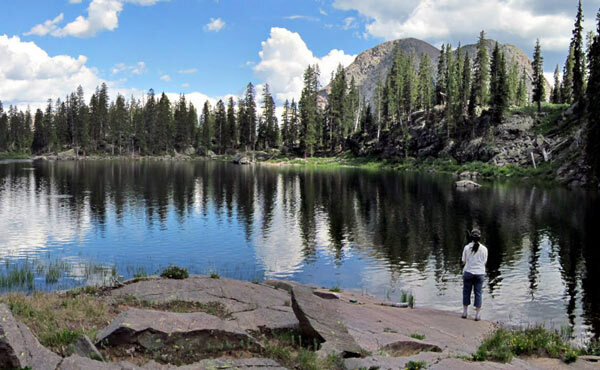 South Fork boasts the longest stretch of Gold Medal Waters in the entire state! Nearly 20 miles of the Rio Grande River receive this designation from the Colorado Division of Wildlife. 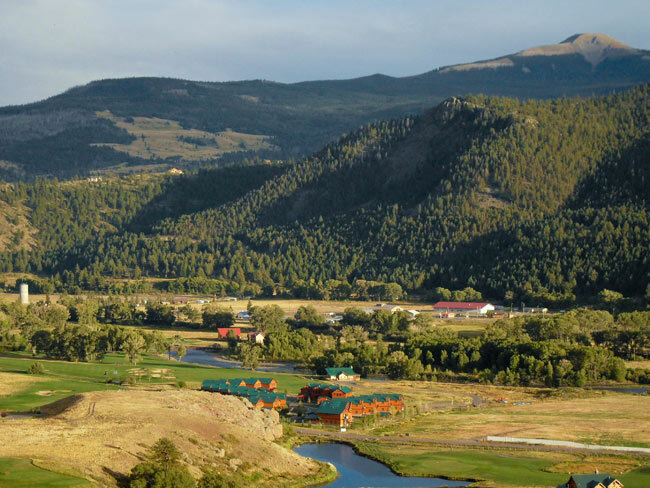 These designations are given out sparingly and represent the highest quality aquatic habitat in Colorado - your best chance to catch a trophy trout. Stream Fishing - With more than 150 streams, you're sure to find a favorite! A beautiful photo essay by Scapper Blackwell that covers Squaw Creek, Squaw Lake, Ute Lakes and more! 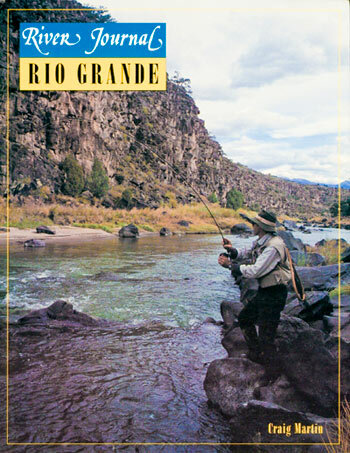 The Upper Rio Grande area offers and abundance of things to do - not just fishing! Plan a Play-and-Stay trip suitable for the whole family!